Home »Unlabelled » Paints for this Diwali. 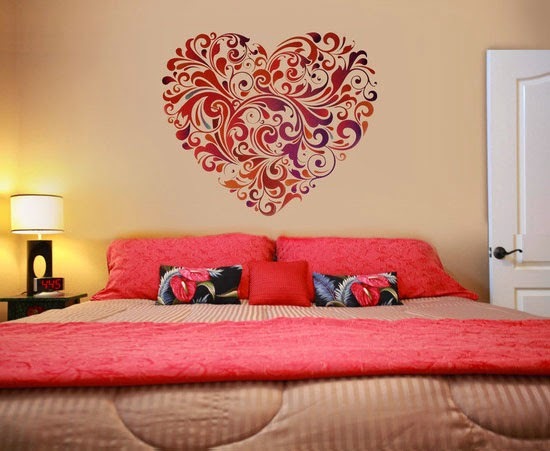 Diwali is one of the most auspicious and perfect time to repaint your old walls, old house, office walls etc. It gives us an opportunity to remodel and renew our house every year with new paints, colors, charms and furnishing. Every years comes with the different tools of colors and design which should be installed in your spaces to give it a more charming and adorable looks. 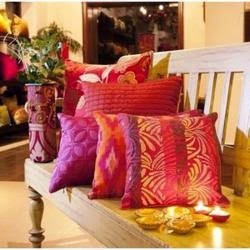 This year bring home the charm of bright and vibrant colors to make your Diwali go wow and perfectly matched up with your mood and happiness. 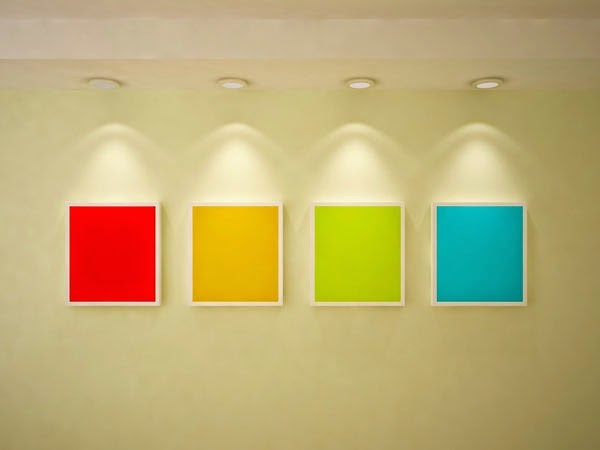 Its a year which is calling for red, bright yellow, green, blue for brightness and white or cream to go for the perfect blend of contrast with these vibrant yet lively colors. Park the brightness in your home this Diwali with the vibrancy and love of red, warmth of yellow, sweetness of green and coolness of blue. When all these put together makes a primary combination of design and attitude. 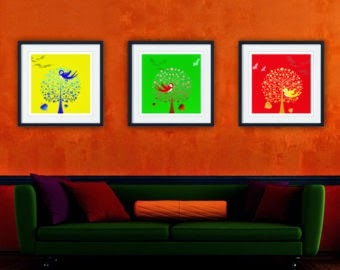 Let the lamp lights of Diwali get mixed up well with such combination of colors on walls. They will make a picture perfect of your home sweet home. Adore your office spaces with the same colors to fabricate your formal world with lots of brightness and freshness. Moreover, for the complete way of attitude designing to merge these wall colors with furnishing and fashionable accessories. They will give a complete look to your painting efforts. 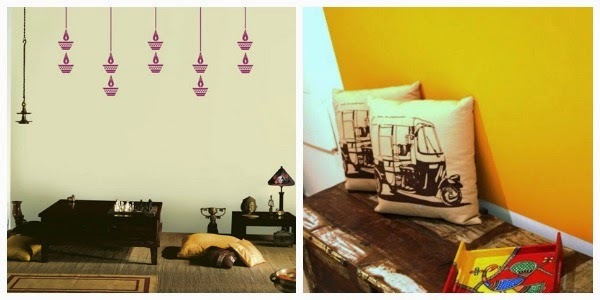 Add instant chic, spark of glow and cuteness just by adding up few colorful accessories to the painted walls. Let the walls speak traditional with some traditional wall hangings, let the corners of the rooms glow bright with traditional and ethnic hanging , hanging lights, etc. 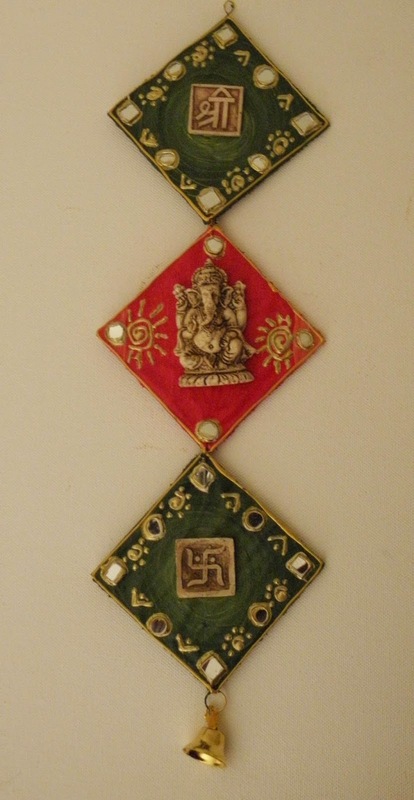 Paint the wall with different sweet decorative diya's, flowers, anything with auspicious Indian things like "om", "satiya",etc. It is like adding a positive and auspicious welcome notes at the living room area, family room spaces, home study or office. Such kind of preparations makes Diwali decorations and designs more of with authentic and real touch. Its not just the exterior beauty which has to be classy and royal for Diwali time, you need to adore and pamper your interiors as well for a complete package of well designed and decorated home or office. 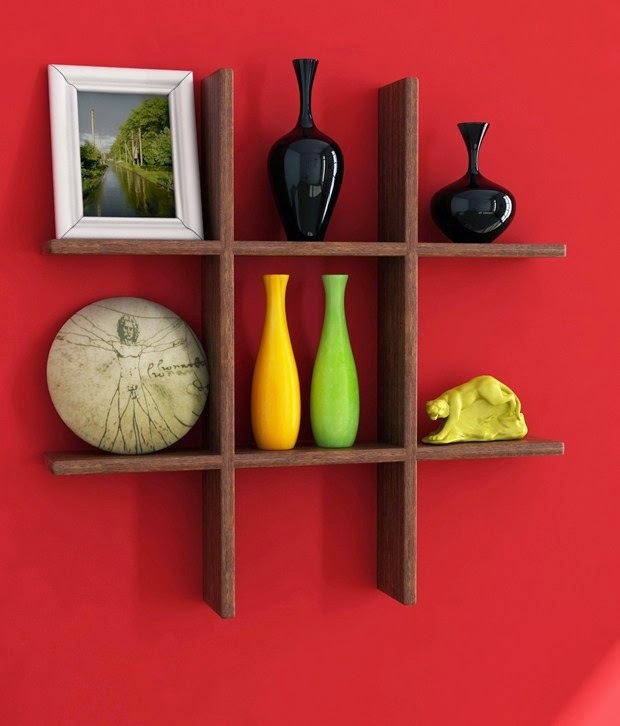 This Diwali let your walls speaks the language of brightness, vibrancy, sharpness and chic with red, dark yellow, green and blue..!